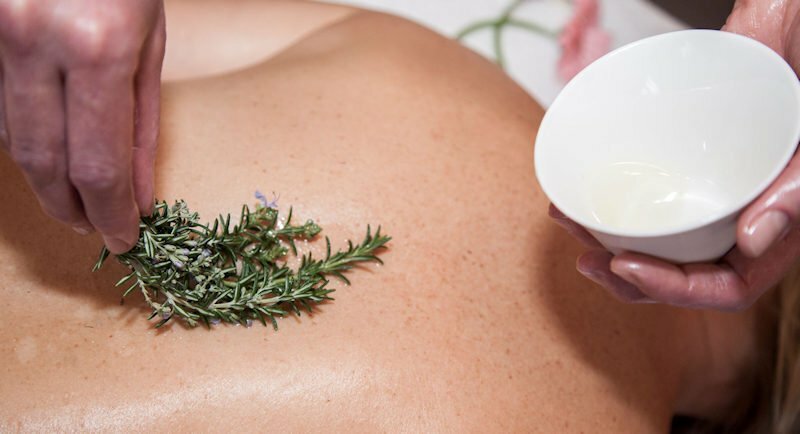 Using individually selected and blended essential oils, working on pressure points and focusing on the lymphatic system, this treatment helps to balance the mind, body and emotions. Swedish Massage is a soothing massage helping to increase blood and lymphatic flow – improving skin tone and giving a deep sense of wellbeing. Only sweet almond oil used to keep baby happy. MORE : Reflexology stimulates natural healing.